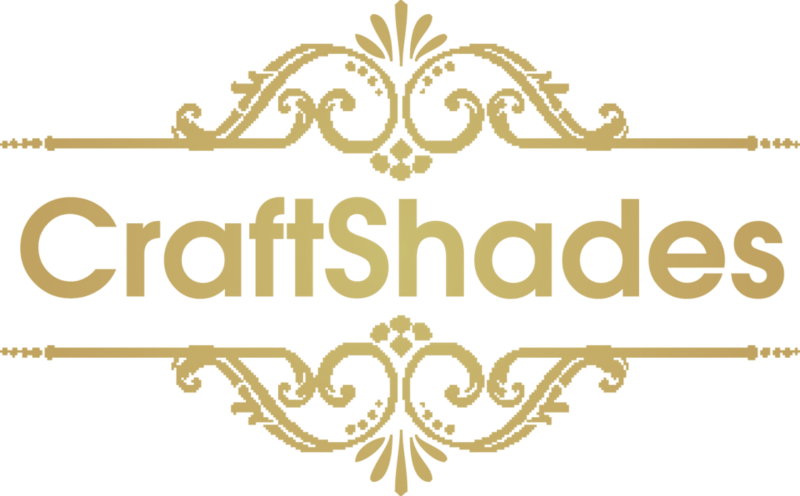 At CraftShade’s , we are highly committed to manufacture the best leather Bags, Diaries, Vilate, Balts and much more goods. Maintaining our high range of skills as well as expertise, we have set up different training programs for all of our staffs and this is the main reason why we have been successful enough to produce high-quality leather handbags in Rajasthan. Understanding the requirements of our customers is our main focus and meeting their satisfaction level is our prime goal. No matter, if you are in search of a sturdy leather rucksack or are looking for a stylish leather hand bag, our wide variety of collection will surely meet your needs to the fullest. We have established ourselves worldwide & exporting our leather goods to countries like UK, USA, Austria, France, and other adjoining countries of Europe including Middle East. We simply loves working with our client. I’m certain that we can help you too! Having a highly dedicated team of designers, we have been successful enough to produce the finest quality leather ladies hand bags. Also, the fact that we work under a complete integrated process and use top-notched technology to handle any type of customer specifications has enabled us to come out as an eminent ladies leather handbags manufacturer in Rajasthan, India. Also, leathers of numerous patterns are used by us and it has become real easy for us to meet our customers’ choice as well as requirements to the fullest. We take immense pride to announce ourselves as a renowned manufacturer of leather handbags you can also shoot a mail to us at info@craftshade.com, in case you have any query to ask.